WordPress Multisite Network refers to a mechanism that allows website owners to run as well as manage their several WordPress sites. Multisite Network allows you to control all of it through an individual WordPress installation. This also allows you to make new websites almost instantly while also letting them have the existing login credentials. The features of Multisite Network also include allowing external users to sign-up as well as create their individual blogs. Each site present on the Multisite Network is enabled to have its individual admins. These admins have the capability to entirely manage their own websites. As a user, you have the authority to install different themes and plugins and run them on all the websites. Multisite Network allows you to manage all the updates. You can do this just by updating the “master” install. Each site present upon the network shares every resource. This means if the network of one site is showing error then all the remaining sites will glitch too. As a beginner, you cannot manage the server and traffic. And if in case your website(s) gets heavy unexpected traffic then it will impact all the rest of your website. If unfortunately one of your websites gets hacked, then your entire network is endangered. All the WordPress plugins are not compatible with a Multisite Network. There are pros and cons to every tool. The decision of overseeing the cons and looking up to the pros is up to you. 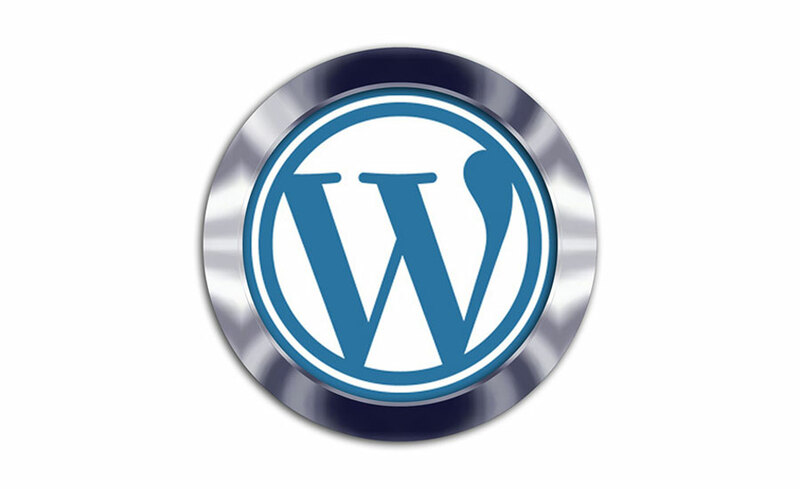 Nonetheless, the WordPress Multisite Network is highly effectual.